Say "Aloha" to a truly unique way to show off your team spirit! 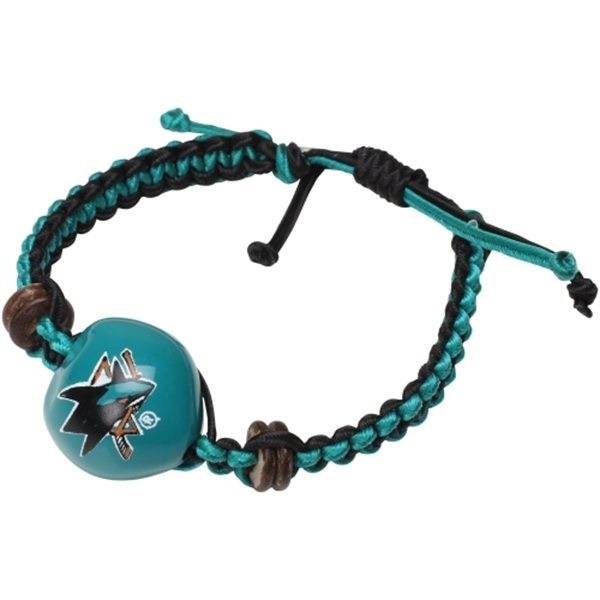 This Go Nuts kukui nut macramé bracelet from Style Pasifika™ is made of nuts harvested from the official state tree of Hawaii, which are then brightly painted with NHL® team colors and logos. The adjustable, hand-crafted bracelet is perfect for any fan who wants to show off a little island style!